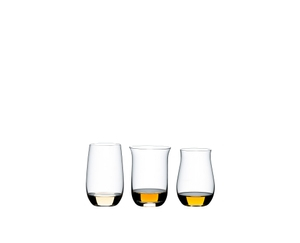 "This set contains 3 pieces O Wine Tumbler: Tequila, Single Malt Whisky and Cognac. 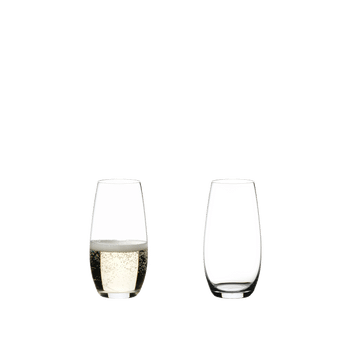 The handy machine-made spirits set of the space-saving glass collection O Wine Tumbler is the essential glassware for every home bar. 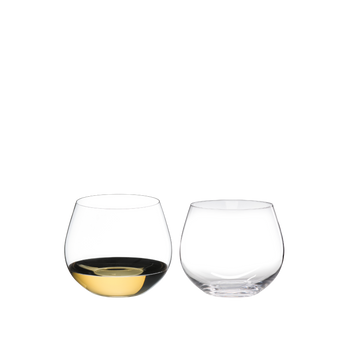 The shape and size of the bowl of the O Wine Tumbler TEQUILA glass delivers the finest and most delicate aromas and makes the Tequila taste round, supple and sweet.